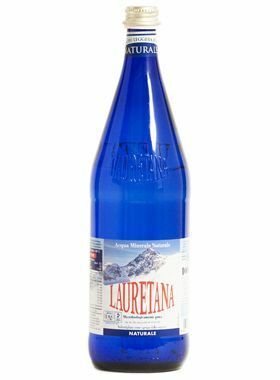 Our characteristic blue coloured plastic bottles are part of our commitment to the purity of our pristine alpine source. 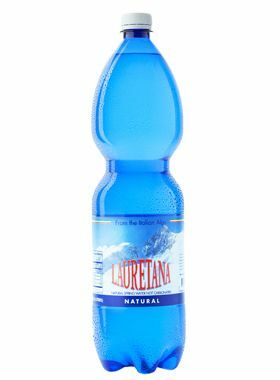 The tinted bottles protect the water from harmful UV rays which can damage its preservation and affect its chemical properties. 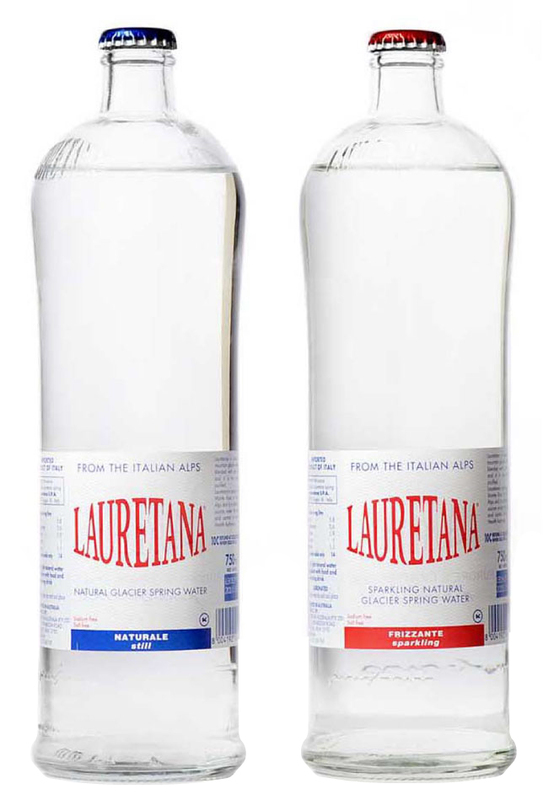 The containers are made of impermeable, highly resistant PET (PolyEthyleneTerphthalate) instead of PVC, guaranteeing a natural product thanks to a polymer composition preventing the release of macromolecules into the bottled content, preserving the water’s natural purity. 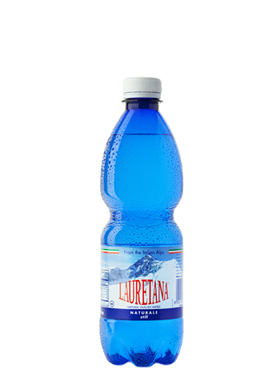 It’s like sipping directly from the glacial spring. No contaminants, no processing – just pure, unadulterated goodness bottled fresh from nature. 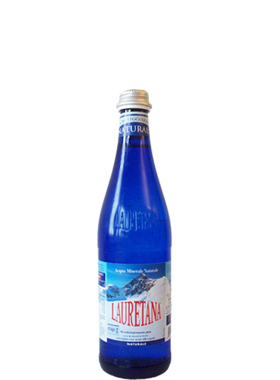 Our PET range is offered in 500ml and 1.5L bottles, while the glass range is available in 500ml and 1L bottles. 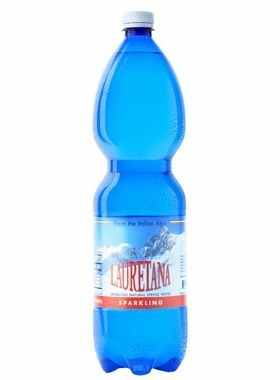 All bottles are available in both still and sparkling. 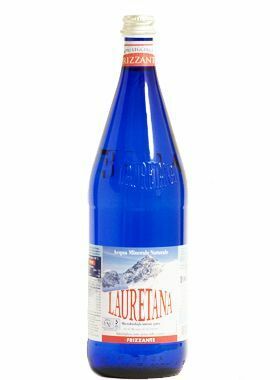 A boutique designer glass bottle is also available for fine dining establishments and exclusive venues in a 750ml size.